DTennis is a professional tennis management and instructional company that serves the Central Florida area. 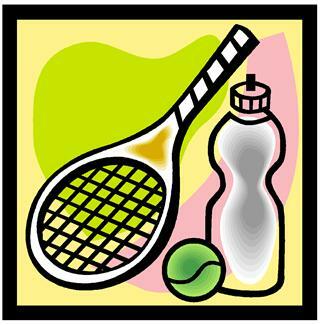 We offer adult & junior tennis lessons from beginner to advanced levels, tournaments, and events. DTennis provides students the opportunity to learn and enjoy the lifetime sport of tennis. DTennis provides quality training by professional instruction in a fun and competitive group environment while encouraging good sportsmanship. We offer professional racquet stringing. Please inquire for more information.